Because more people than I had anticipated signed up for the mini-challenge (thanks to everyone who joined! 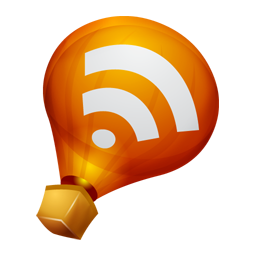 ), I decided to put up a second Mr Linky, where you can leave your reviews and easily check out what everyone else is reading. I'm still planning a link-round up at the end, though, and definitely a giveaway or two. Happy reading, everyone! (Violet) Goodbye Berlin, Christopher Isherwood. 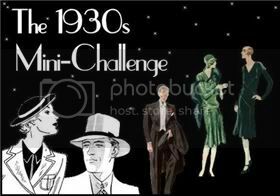 I finished the 1930s Mini Challenge - had a great time with it and now I'm just relaxing with everyone else's reviews. I've picked up a few ideas for 1930s books I'd like to read next year. Just wanted to say that thought the Mr Linky has expired, feel free to leave me a comment with links until next Sunday, the 25th. I'll do the final wrap-up then, and I'll still include any links left here. ...and also include you in the giveaway, of course! Hi Nymeth! I'm a bit late and I see that Mr. Linky is closed so will leave you a link to my review of Jamaica Inn for the challenge.